Girl with doll. Postcard Germany 1930s. Girl with doll. Greeting, Postcard Germany 1930s. Girl with dolls. 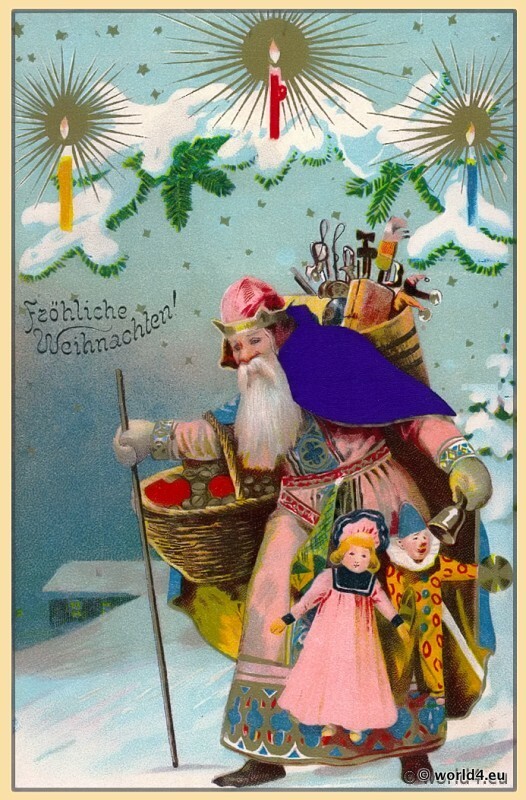 German Postcard 1910s. German Girl with doll. Postcard 1930s. German Girl in 1930s fashion with antique doll.